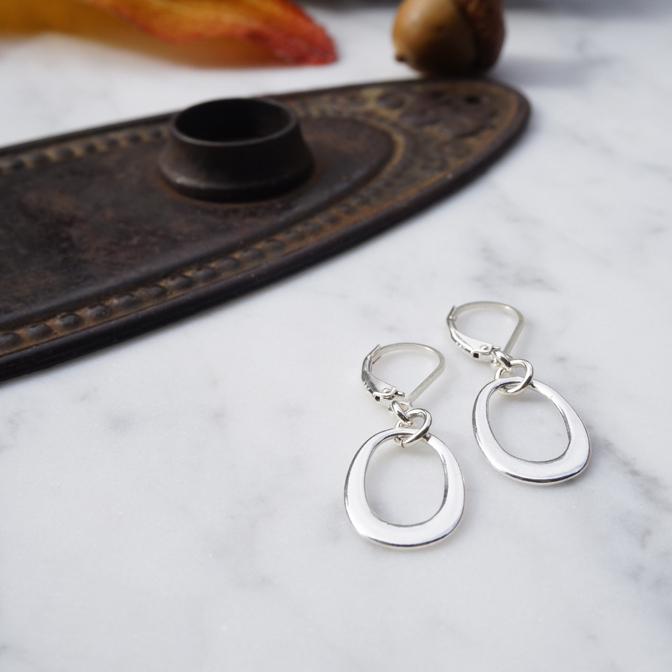 These charming shiny, flat teardrop shaped earrings are a match to our popular OLIVIA necklace. 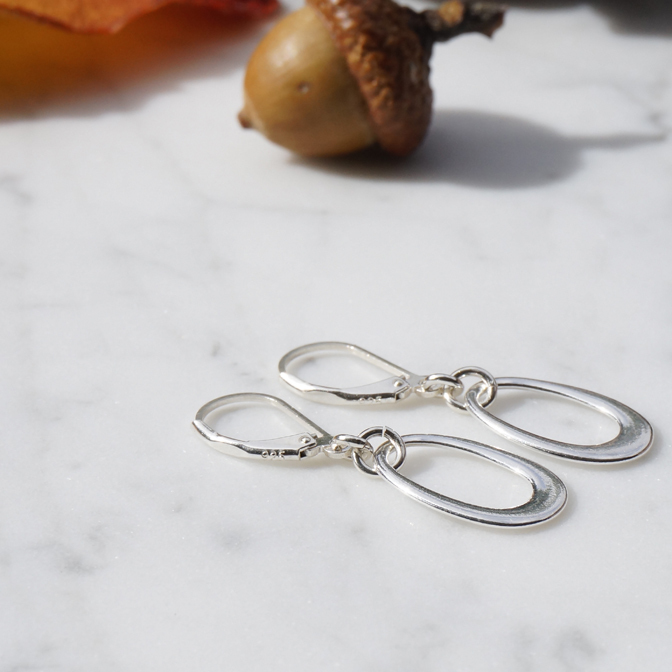 Classic, but modern, these earrings are a perfect size. 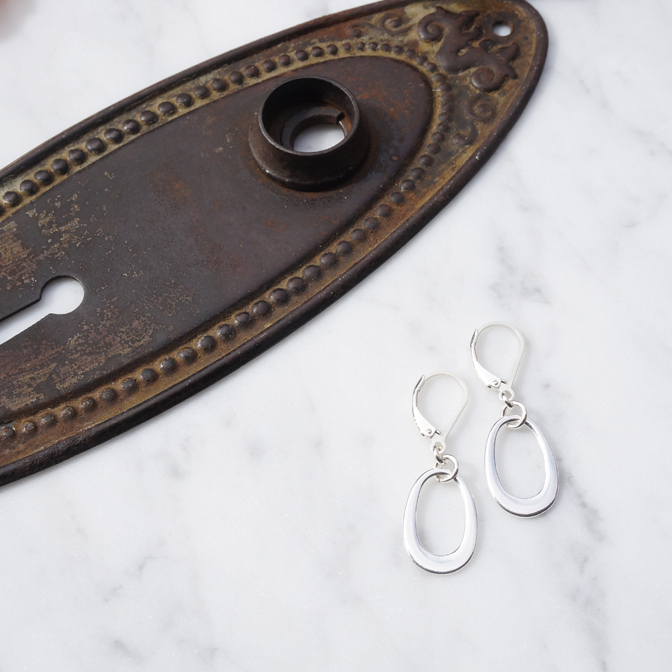 Approximate size 19mm teardrop hangs from our French back earring hooks. Be sure to check out the matching OLIVIA necklace. I love these drop earrings! They add a touch of class to whatever you're wearing, whether your look is casual or dressy. 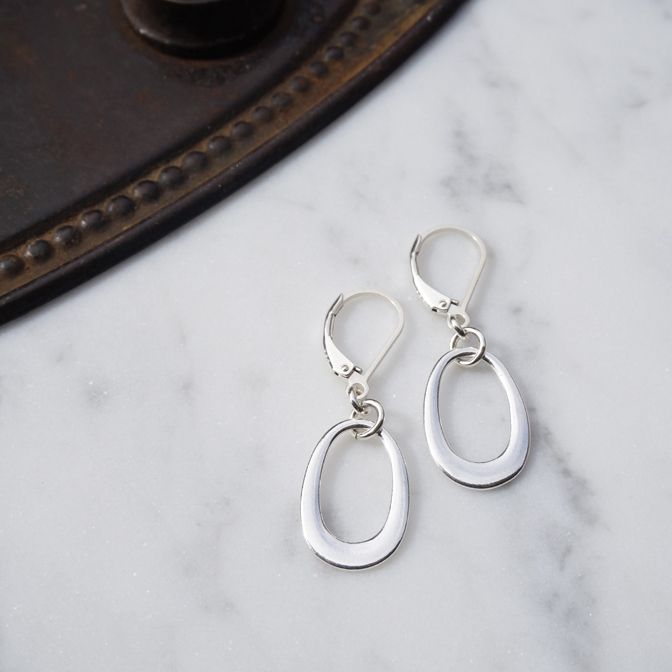 Perfect for pairing with the matching Olivia necklace, but also great on their own.